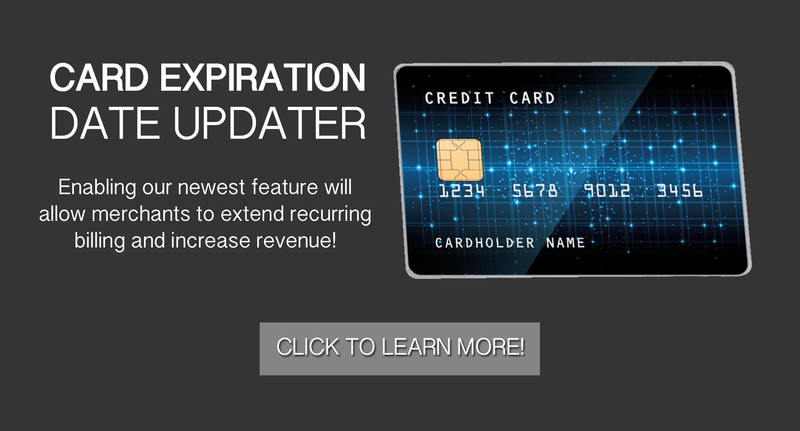 unlimited opportunities for transaction processing. The Ezic management team consists of seasoned professionals committed to bringing our customers the highest standard of service and enhancing their business models with our expertise in payments and e-commerce. The Master Agent controls all merchant account info and parameters. 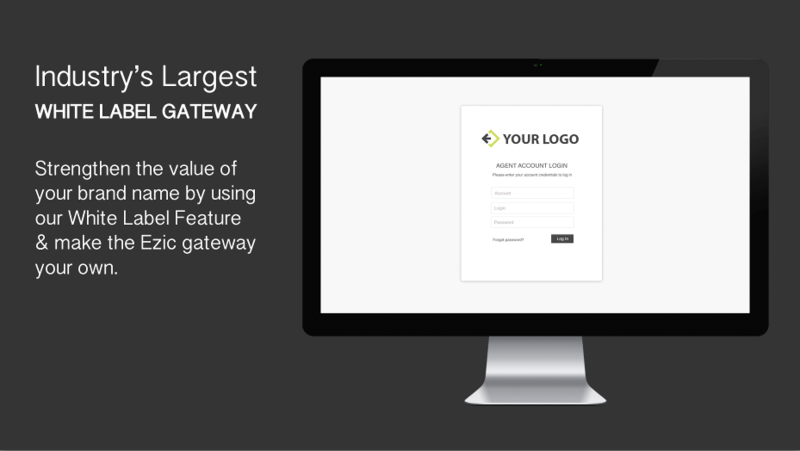 Customize the gateway based on your specific needs. View Ezic's Agent features, processor integrations, and shopping cart partners. 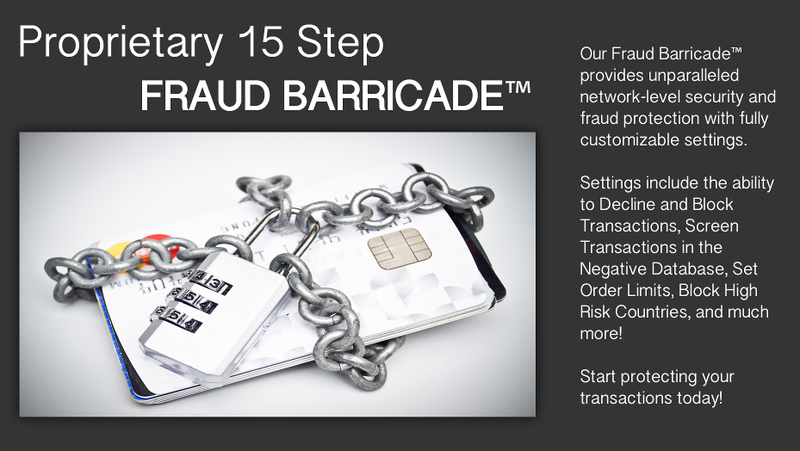 Ezic offers a number of solutions to provide superior protection for your Merchants' transactions. Ezic's payment platform supports the high-performance processing needs of experienced merchants, which allows them to expand and enhance their business using our advanced feature set. View Ezic's features, processor integrations, and shopping cart partners. A single integration with Ezic provides endless opportunity for you and your customers. Endless benefits to Software Developers and System Integrators. © 1999-2017 Ezic, inc. All rights reserved.